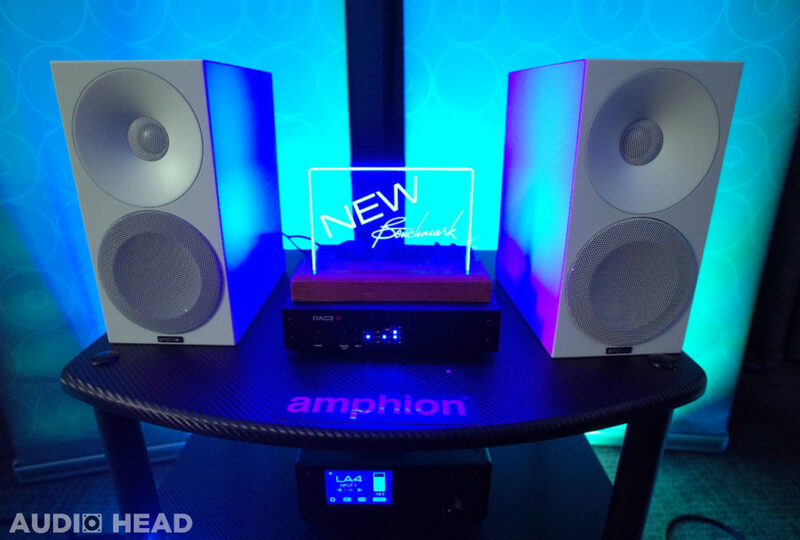 Firmly grounded with a history in studio and pro sound, Amphion returns to home audio with a stable of speaker designs, that to my ear, offer comforting treble and mid-range that complement the Amphion philosophy of how bass should be done — natural and just right. 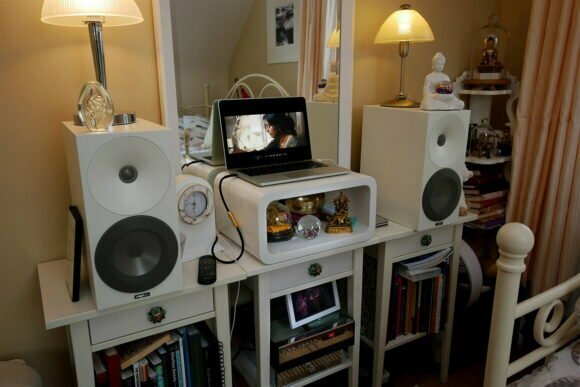 From desktop bookshelves to floor-standing reference towers, a little bit of everything was on hand for audition. There are a few companies from the other side of the valley that share that common love of music and music production with the high fidelity world. 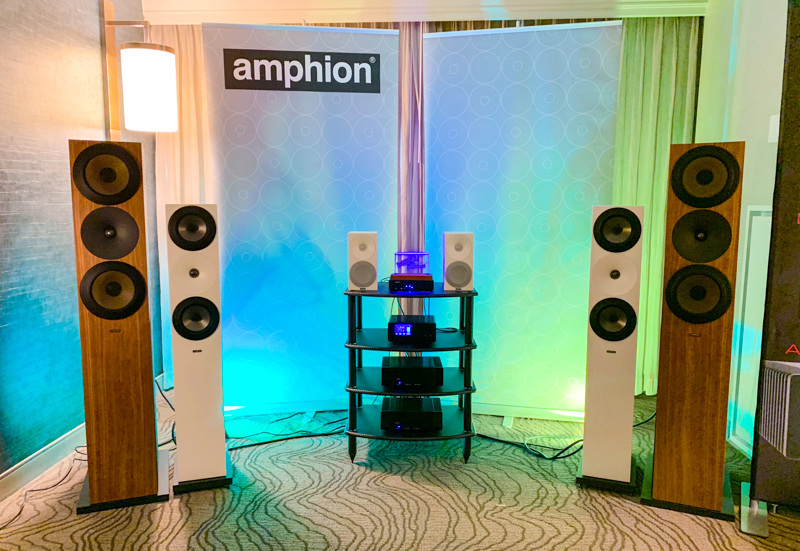 I was introduced to Amphion Loudspeakers at Rocky Mountain Audiofest this year and the experience makes me wish more companies would make that leap.